Persatuan Kesedaran Komuniti Selangor (EMPOWER) is a non-governmental organisation that promotes and supports actions that advance justice and democracy, based on feminist and human rights principles. EMPOWER focus on developing women leaders, particularly among young women, indigenous women, and women in low-income communities. 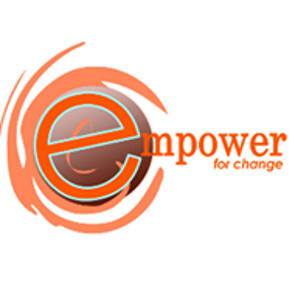 EMPOWER also monitor women’s political participation and advocate women’s rights issues in the media, parliament, and with the public. Human rights defenders in Malaysia face judicial harassment, arbitrary arrest, threats, intimidation and smear campaigns. HRDs active against corruption, calling for electoral reform and free and fair election are particularly vulnerable. HRDs who work in the eastern part of Malaysia and on the island of Borneo on indigenous rights face travel bans to the Peninsula and lack access to international support. 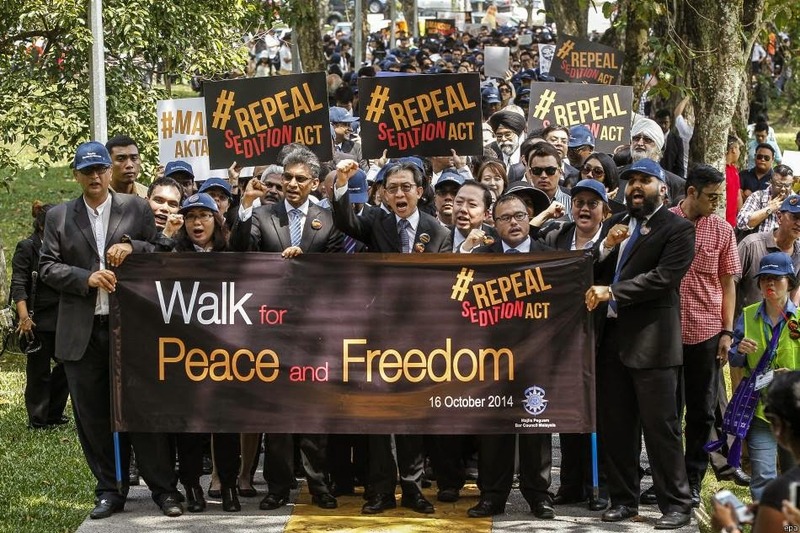 As of June 2015, the Malaysian government has yet to accept requests made in 2002 and 2010 by the UN Special Rapporteur on the situation of human rights defenders to visit the country.